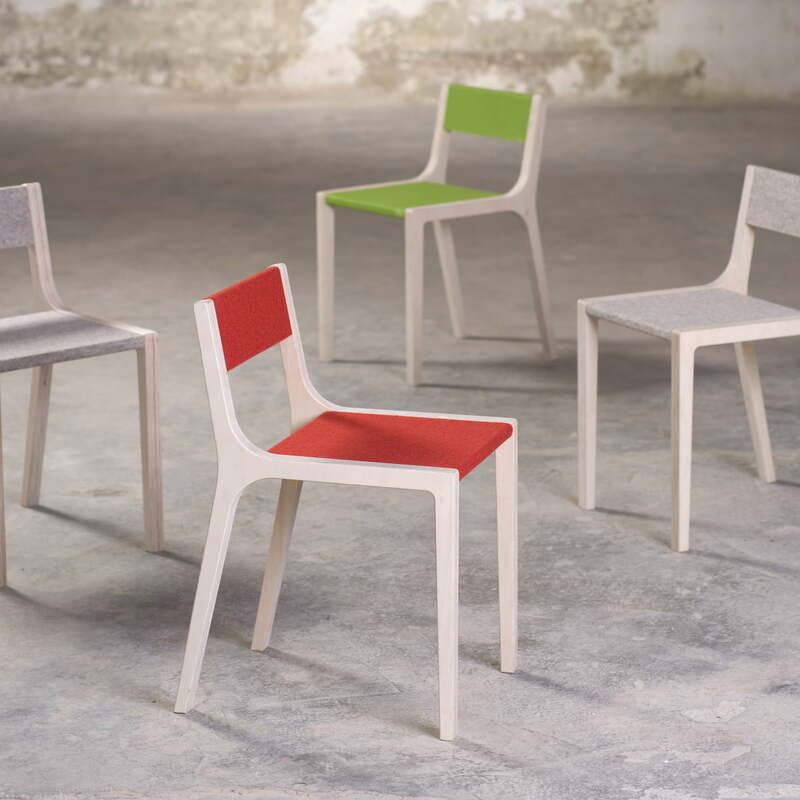 The Sibis childrens chair is made of untreaded, polished birch plywood and is totally in accordance with the grown up standards on quality and design. Seat and backrest are covered with felt in a child-friendly colour. 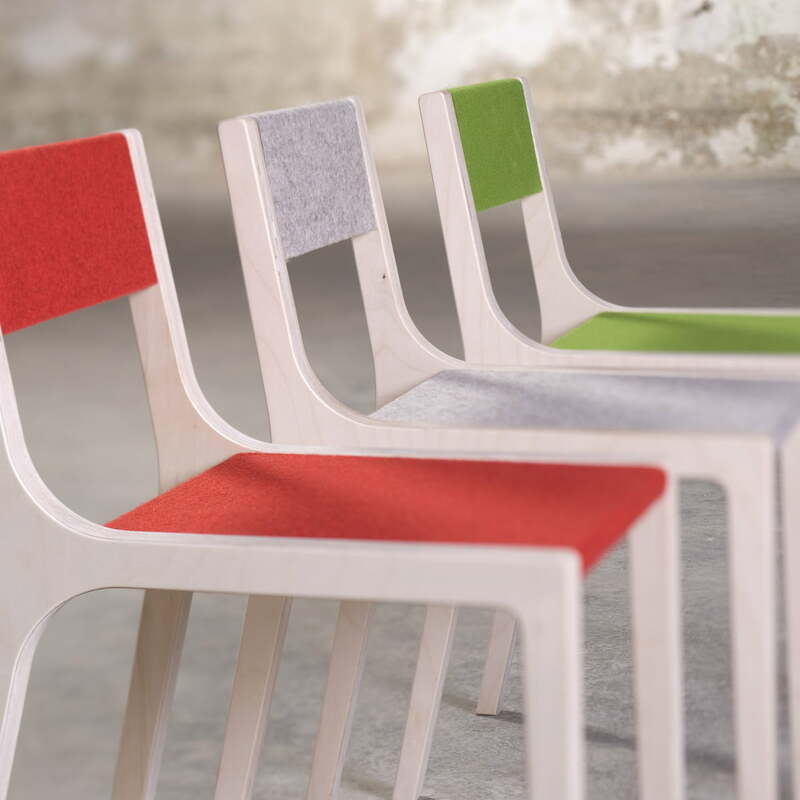 The felt brings a dash of colour into the wooden world of Sepp and at the sam time it ensures that children won´t slide back and forth on the seat. 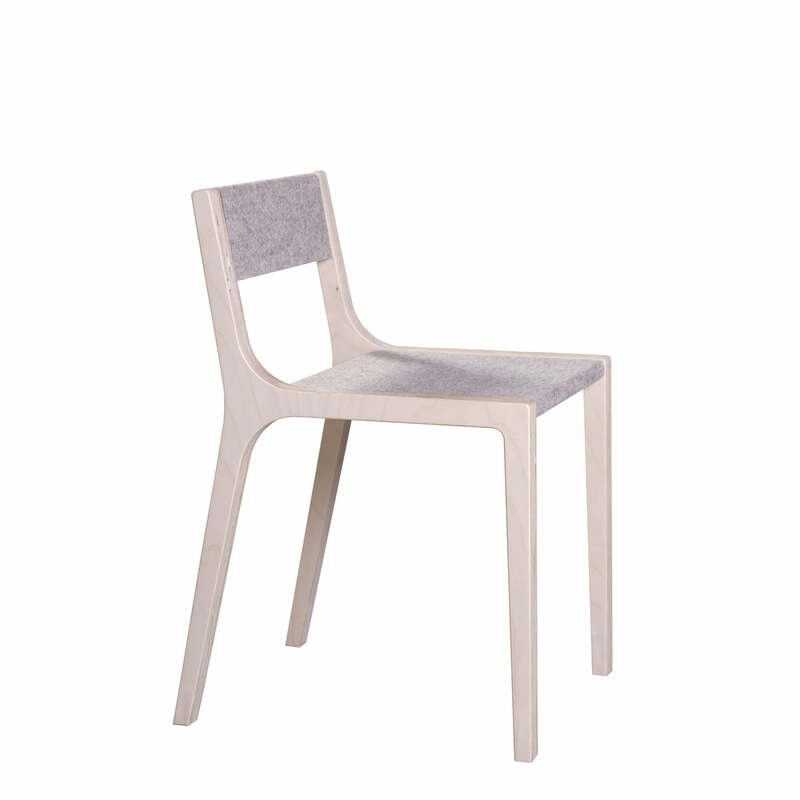 The Sepp children's chair with its seat height of 33cm is perfectly suitable for children between 2 and 8 years. 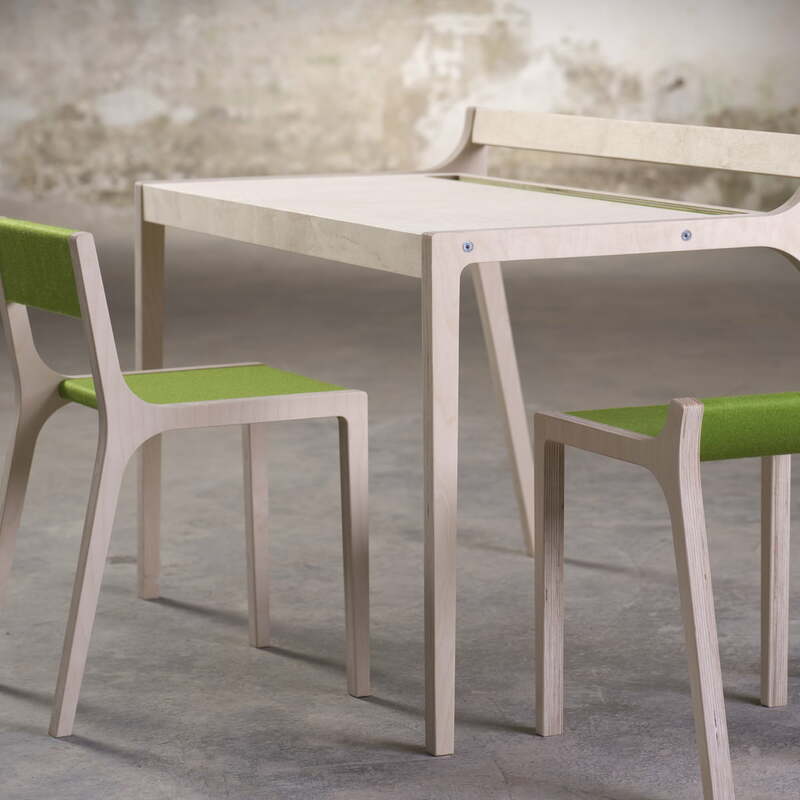 The Sepp children's chair is visually and functionally complemented by the children's writing desk Afra. 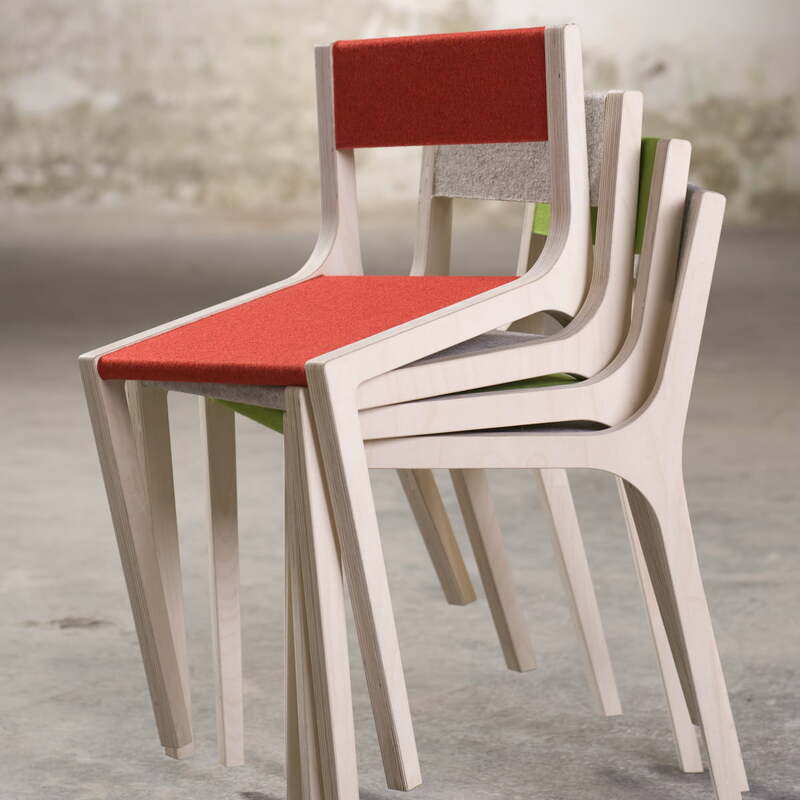 The Sepp children's chair's seat and backrest cover is also available in red upon request.